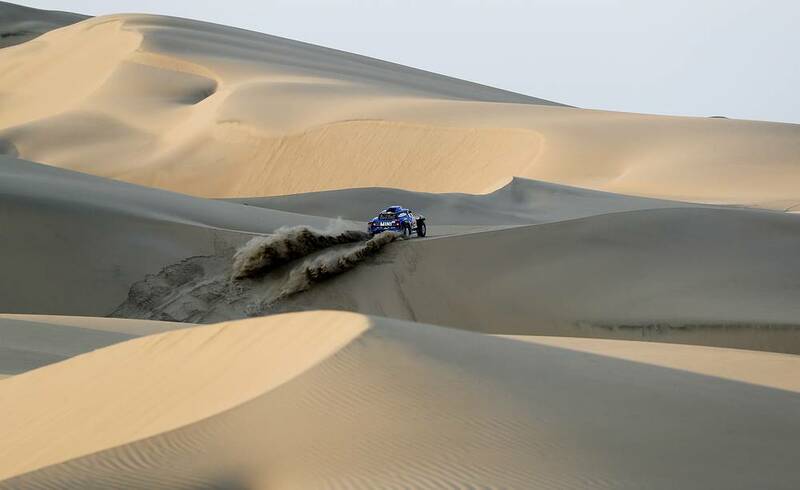 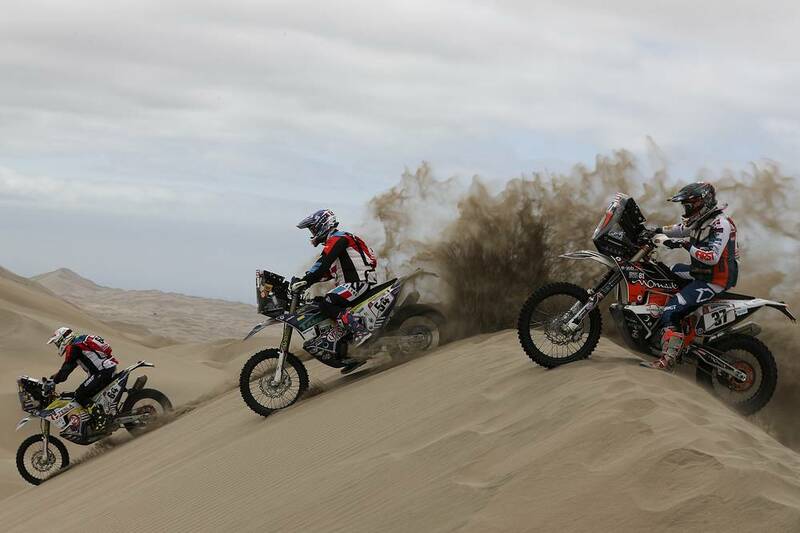 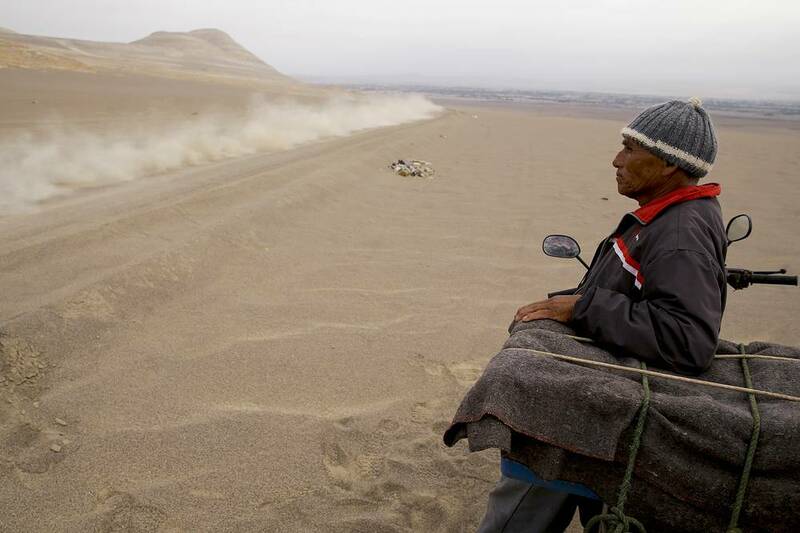 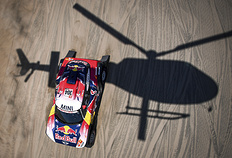 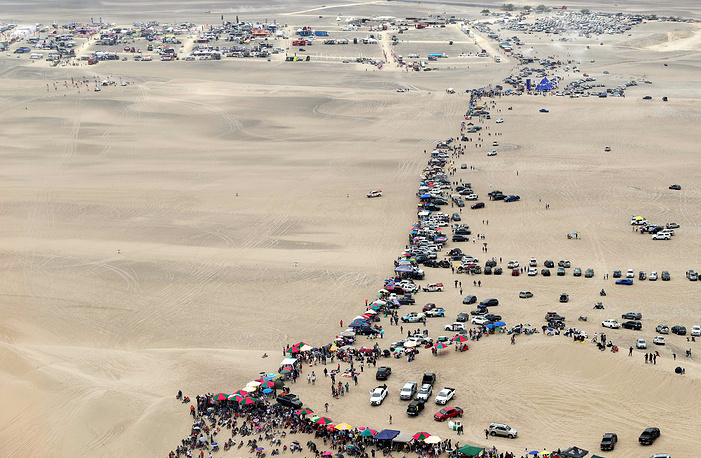 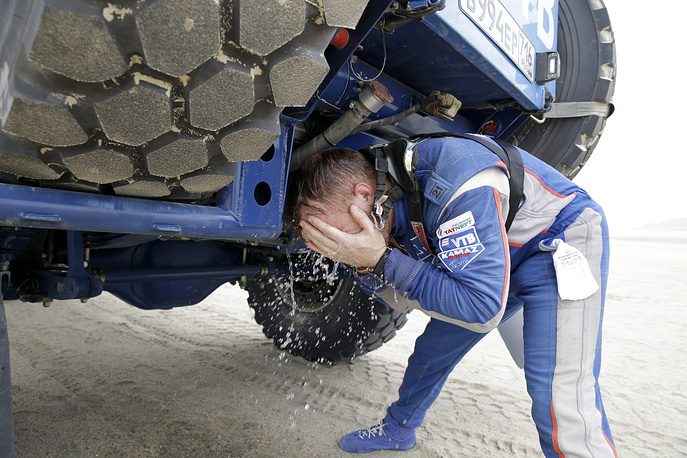 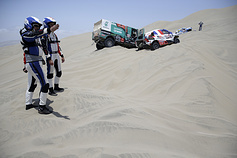 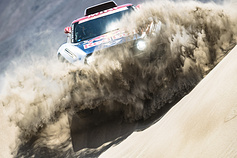 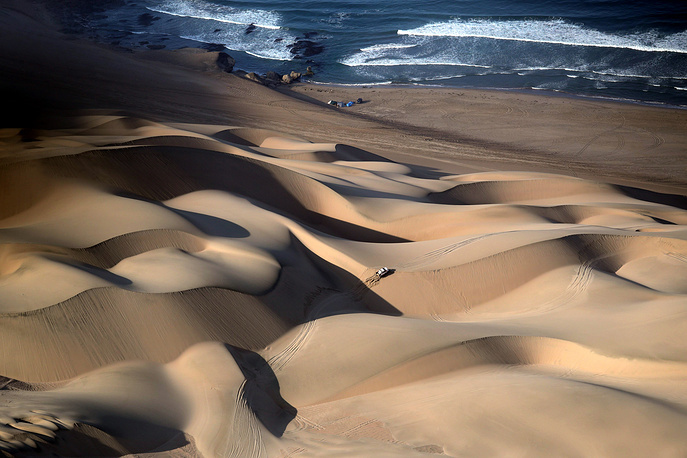 The 41st edition of the Dakar Rally, the world’s toughest offroad race comprising buggies, truck, motorcycles and rally cars is underway in Peru. 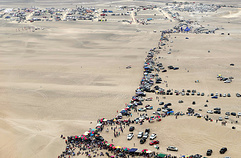 It is the eleventh successive year that the event is held in South America. 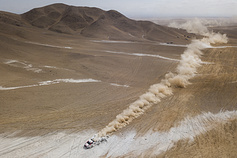 This year, it is being contested from January 6th to 17th. 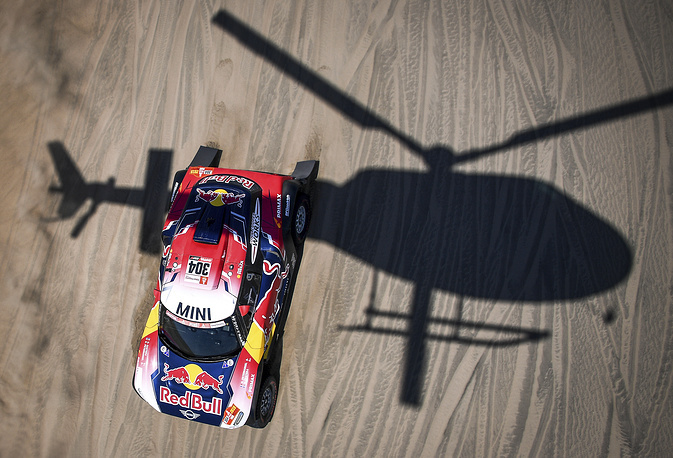 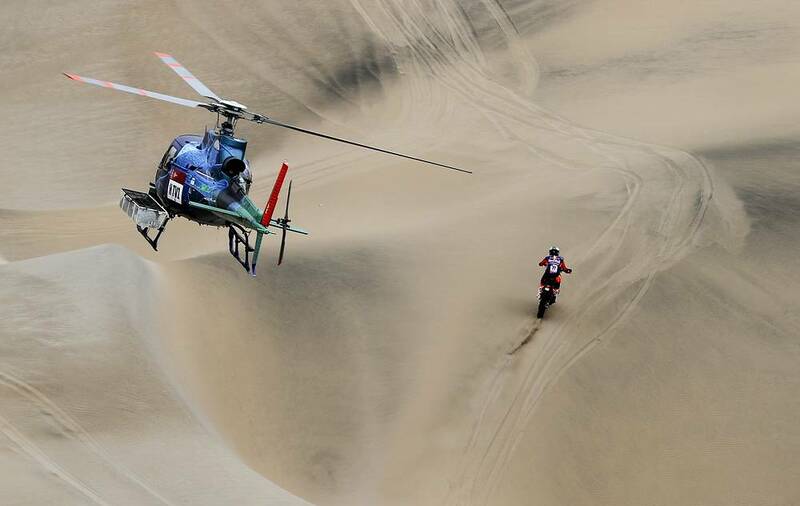 See the best images from one of the world's toughest race.